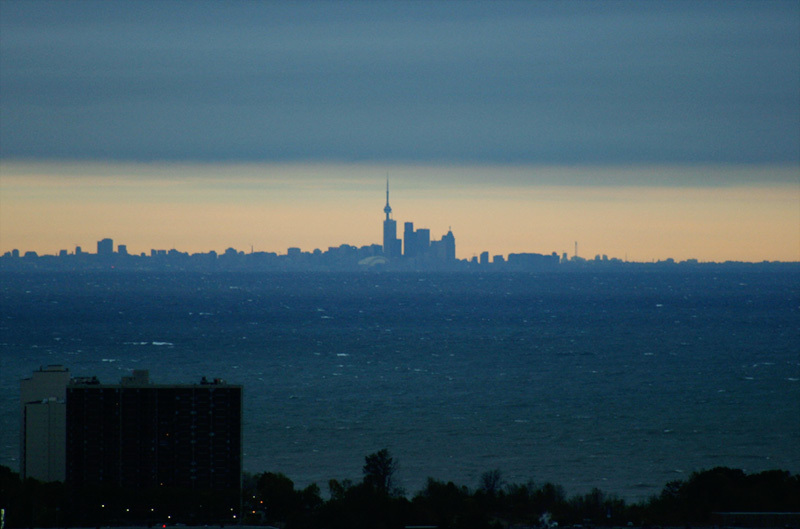 Downtown Toronto from Stoney Creek Mountain. The distance is about 55 kilometres. Thanks Martin for this gorgeous photo!